Landing a record deal requires a great demo. 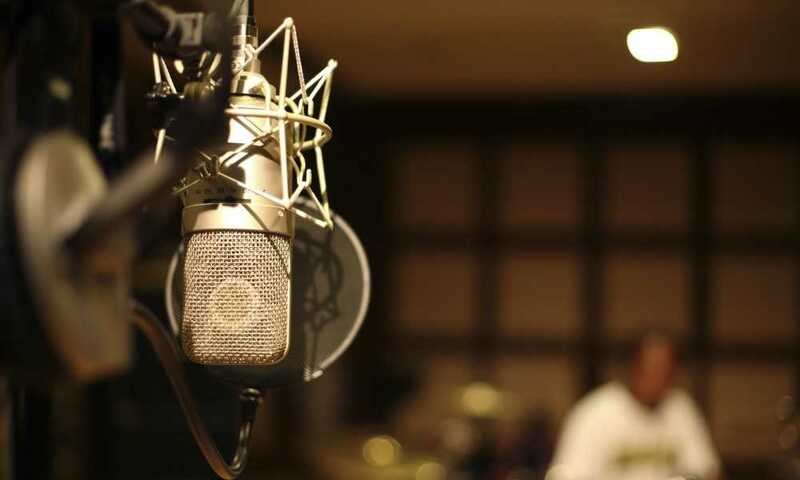 If you are an aspiring rap artist you need to be able to record studio-quality vocals. But, what kind of mic do rappers use to capture every syllable? Rap is different than recording a classic vocal track. You need a microphone that can pick up the fast and detailed words as clearly as they are said in the room. 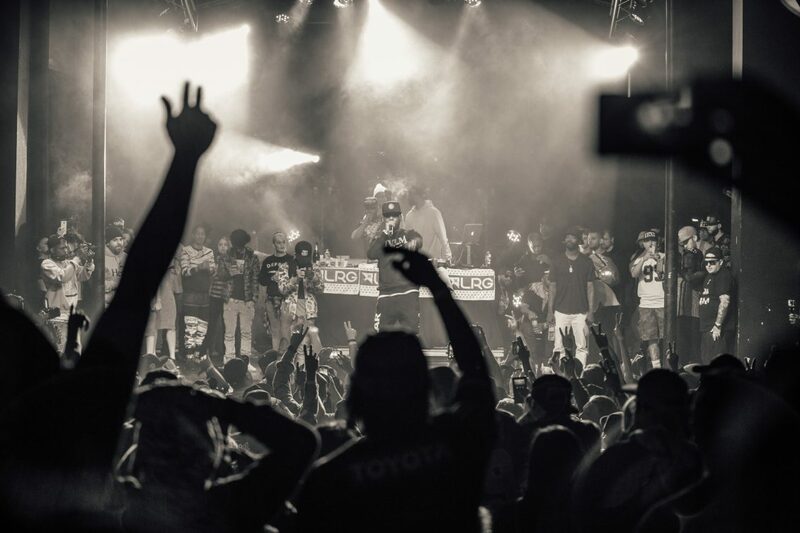 Rappers’ lyrics must be clear as a bell for the listeners to appreciate their message and music at the same time. That is why they need a proper microphone that will help them deliver a great performance, whether live or recorded. With so many choices out there it seems easy to choose but, only a few mics on the market can handle rap vocals. Here, we give you the list of the best performing and recording microphones for rappers on the market. Audio-Technica has you covered with their budget-friendly AT2020 microphone. This is a popular choice for beginners in the rap game because of its affordable price and quality output. Despite being inexpensive, you can expect to get a powerful, natural, and clear sound using this. Like any condenser microphone, this one also connects via XLR wires. This means that you will have to get a separate interface to power it. It also has a cardioid polar pattern for isolating the sound and eliminating noise. Meanwhile, the mic has a wide frequency response ranging from 20 to 20 kHz, which happens to be the range just right for recording rap vocals. If you are setting up your home recording studio and working on a tight budget, the Audio-Technica AT2020 won’t let you down. 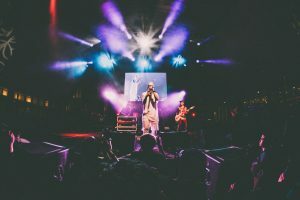 It can be confusing to understand what kind of mic rappers use because both condenser and dynamic mics can be used for different purposes. 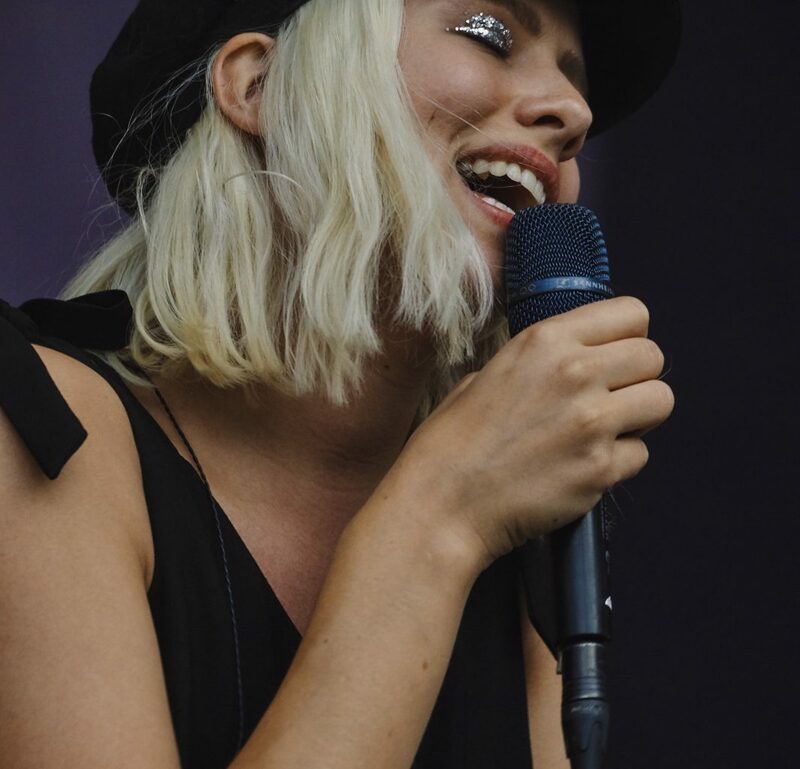 For live performance, a dynamic microphone is preferred. The most trusted dynamic mic is the Shure SM58. This mic has been popular since it was first released, so many rappers and singers still prefer it over the latest brands. 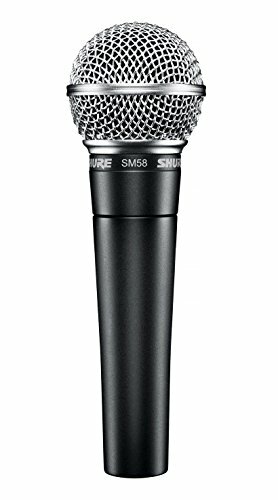 The Shure SM58 is the best in almost every aspect of performing live on stage, and it’s very affordable too. 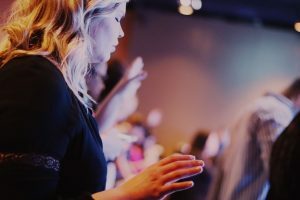 This dynamic mic features a unidirectional pattern for isolating the sound and decreasing the background or crowd noise. Meanwhile, its frequency response is high enough for live performance. It is 50 to 15, 000 Hz, covering your whole vocal range while rapping. Overall, this mic is great for a variety of vocal styles. 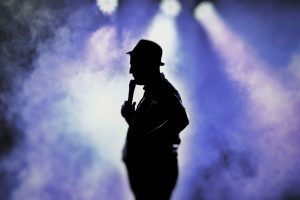 Should you want to switch from rapping to singing, this mic has you covered. Durable as ever, you can use this microphone for years to come, bringing it to your gigs anywhere. 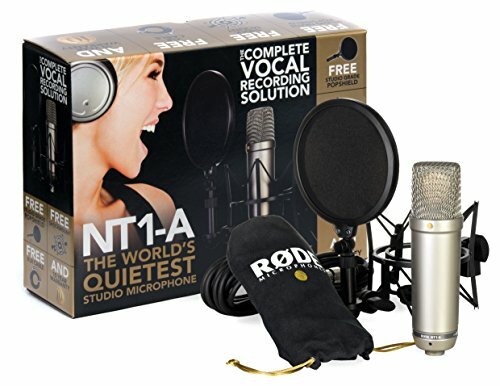 If you have a bigger budget for buying a condenser microphone, then you should step up to the Rode NT1-A. 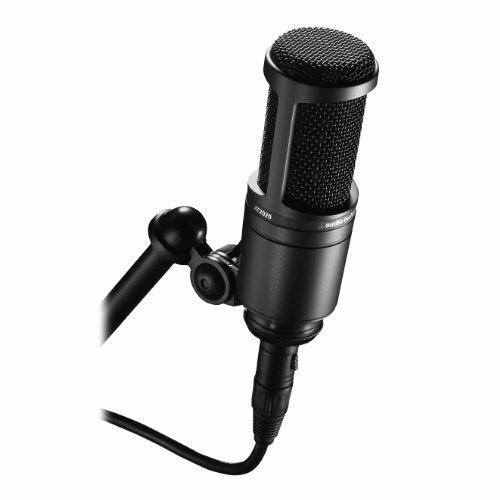 This mic works well for rap vocals as it is versatile and able to cater to all kinds of rap songs. Reviews say that it can record really loud sounds without distortion or hiss. Thus, it will capture your every word and verse during recording. Meanwhile, you will also like the fact that it produces warm and clear sounds. The construction of this mic is top notch. It can last for years if you know how to take care of it. The diaphragm is gold-plated while the body is nickel-plated. As well as recording vocals, this mic is also good at recording musical instruments. Read our in-depth review of this awesome microphone here. The AKG C214 is a mid-range mic that is a favorite among rap artists. It is also outstanding for recording musical instruments, so you do not have to buy a separate mic. Aside from this, it also has an SPL that is as high as 156 dB, so you can expect that your rap recordings will be powerful and warm. Plus, you can even add a bass-cut filter for a different effect. This mic is well built with a solid and all-metal body. You can find out a ton more about this great option in our full review here. When you are ready to get professional, the Rode NTK is the top of the line. The best of all the microphones for recording rap is created by Rode NTK. However, this microphone is really expensive. 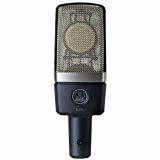 Many professional recording studios have this mic because it is great at picking up lower frequencies. So, if you have a low voice, this is a good mic to invest in, but prepare to spend a lot of money on it. If you are just setting up your studio, then you know you need a separate phantom power supply for a condenser mic to work. So, to offset the higher ticket price of the Rode NTK, the manufacturer included everything you need in the case. 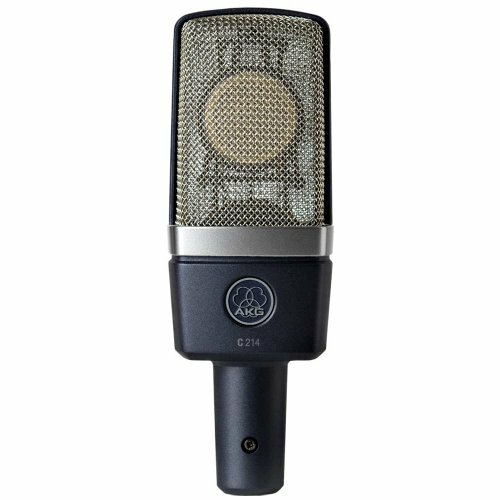 Price tag aside, this microphone is the best for producing a clear and smooth sound that will get your demo heard. At the end of the day, the type of mic rappers use only matters if your type of rap is recorded well with it. The best idea to make sure you have the most quality track you can get is to try out a few different microphones to record your rap first. Since the microphones we have suggested aren’t budget breakers you can afford to try more than one at a time. The best prices we have found for all of our suggestions were on Amazon and you can find some other recommended mics below. Use the chart above to find the best prices on our top 5 mics that rappers use. 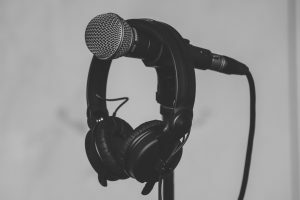 Looking for more information about how the type of microphone effects recording? Check out our breakdown here. You can find more options for rap mics in this blog post as well.